Taking Action in the Present. 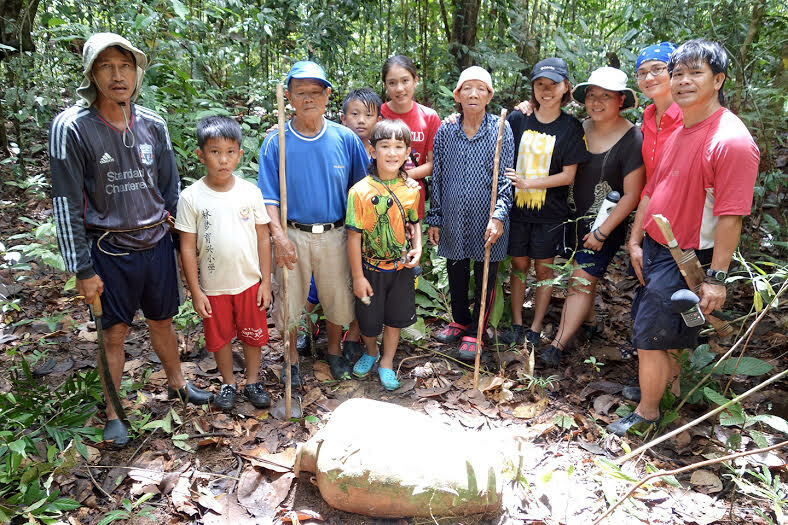 Kalio Conservation and Development Society is a non-for-profit organization based in Canada that supports the community aspirations of the Kelabit and Penan Indigenous peoples in the interior of Borneo. We are helping the Kelabit and Penan of Long Napir protect the Fa'Sen Watershed. The protection of this rainforest watershed and its communities is part of the global movement to support Indigenous peoples whose lands and way of life are threatened by economic interests. The long-term vision is the creation of the Limbang Community-based Conservation Corridor, a major conservation initiative in Borneo.